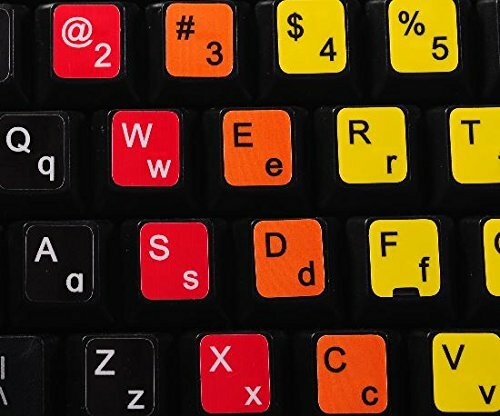 The Learning Keyboard stickers are designed specifically for people who want to learn typing fast and without constantly looking at the keyboard. 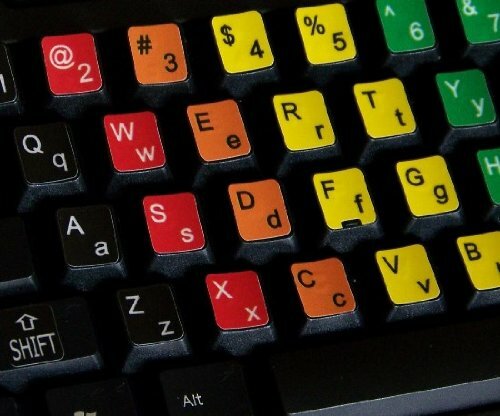 The unique design of Learning Keyboard stickers helps to learn how to type fast, just by positioning your fingers on the corresponding color for each key. 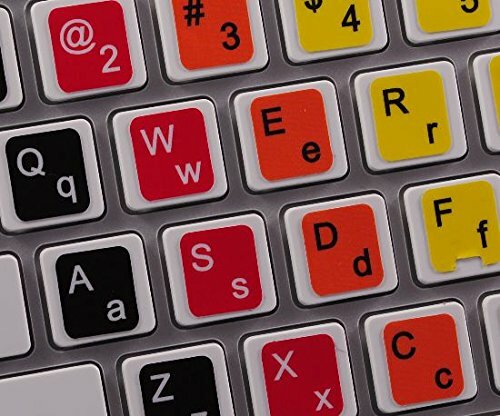 The Learning Keyboard stickers are designed specifically for people who want to learn typing fast and without constantly looking at the keyboard. 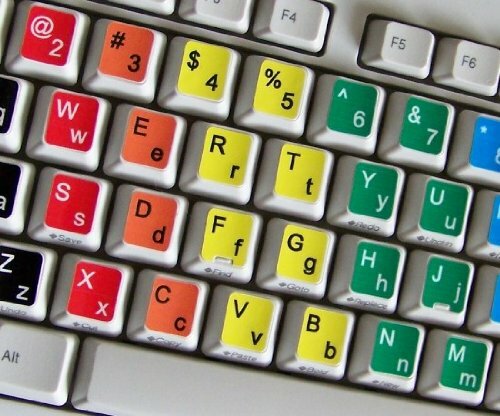 The unique design of Learning Keyboard stickers helps to learn how to type fast, just by positioning your fingers on the corresponding color for each key. 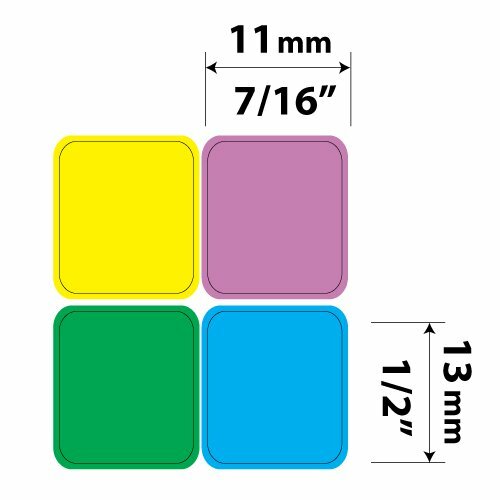 Due to the Learning Keyboard stickers compatibility with any keyboards, these stickers are ideal for all users; either for children or adults. 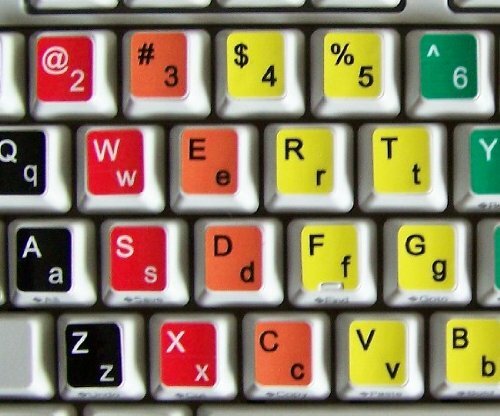 Learning Keyboard stickers are designed to improve your productivity and to enjoy your work all the way through. 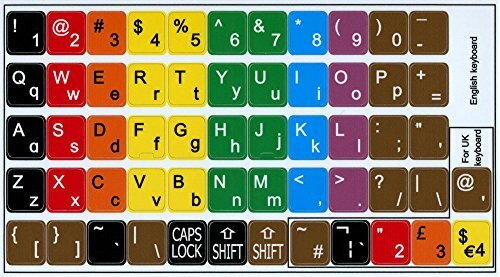 The Learning Keyboard stickers can easily transform your standard keyboard into a customised one within fraction of time. 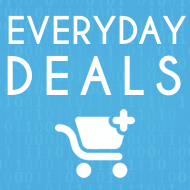 Stickers are made of high-quality non-transparent matt vinyl, thickness-80mkn. Each sticker is covered with laminate, which guarantees their lifetime durability. Discover the World of perfection and simplicity with our Product. OUR MOTTO IS - QUALITY! 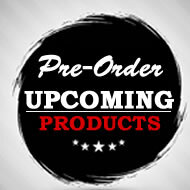 The product listed above is copyrighted, has been manufactured and distributed by Royal Galaxy Ltd. Usage of the images posted, distribution or resale has NOT been authorized by Royal Galaxy Ltd, and is in direct violation of its written terms. Federal law provides severe civil and criminal penalties for the unauthorized usage, distribution or resale of copyrighted product, its listings with all imaged posted. 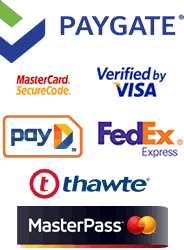 For all requests regarding usage of images of this product, its distribution and resale, please contact us by email.